● Good for female to relieve pain and cramps from menstruation and migraine. ● Relaxation after long hours of work. 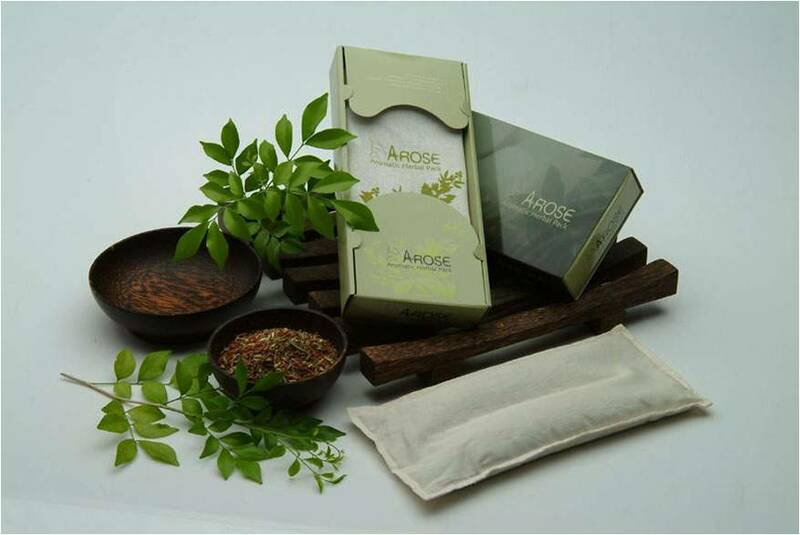 ● Aromatic smell will comfort, heal and relax you when you inhale—Heavenly aroma rejuvenates and invigorates. ● Good for elderly people who suffer muscular discomfort. - Heat in microwave for 1 minute. - Inhale the aroma to alleviate all stress and strains as well as to relax and refresh you. -Keep in the freezer for few hours. -Place the cold ‘Arose’ on the part of the body that you desire.